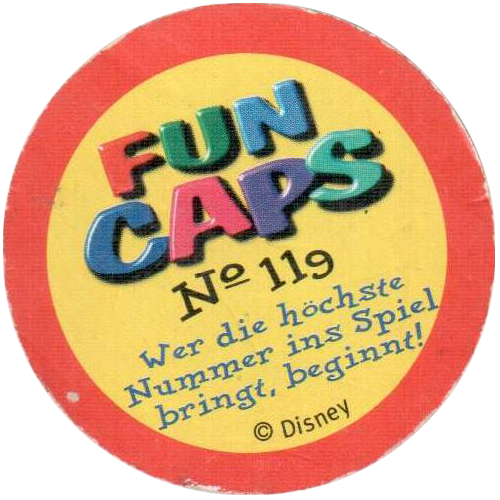 Info:Fun Caps were released by Ehapa publishing in Germany. 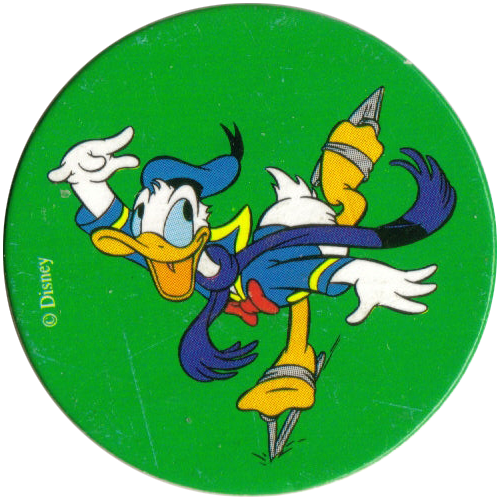 There are 300 to collect in total in the main series of Fun Caps, split into sets of 30 caps. 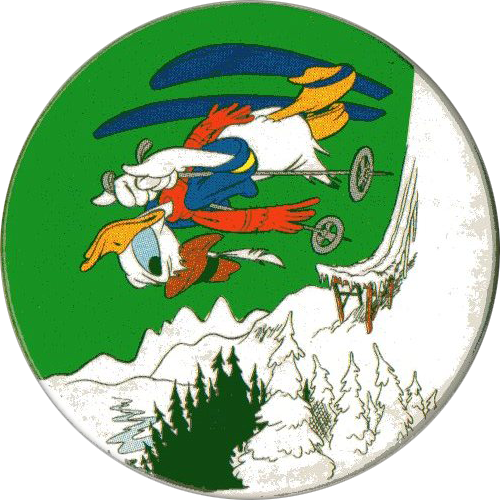 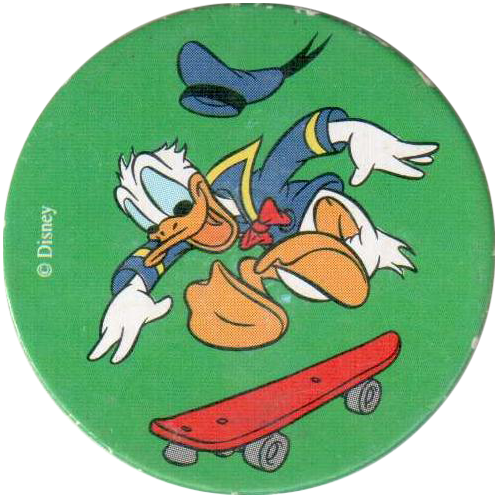 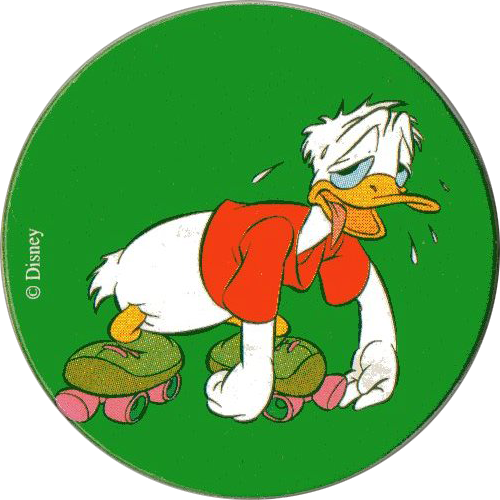 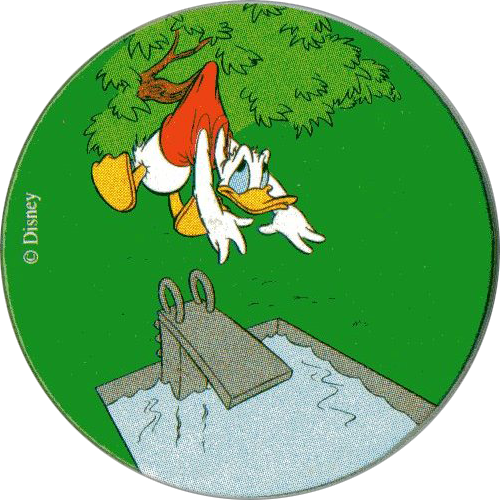 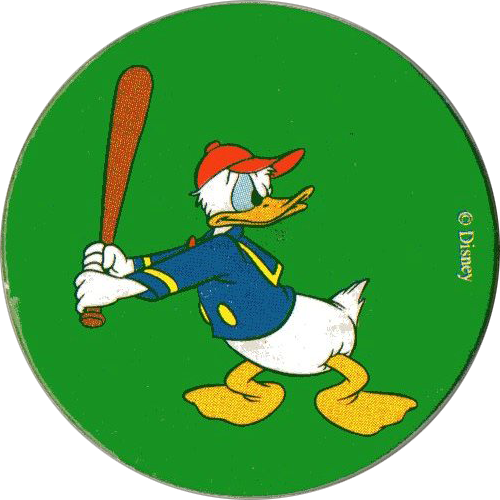 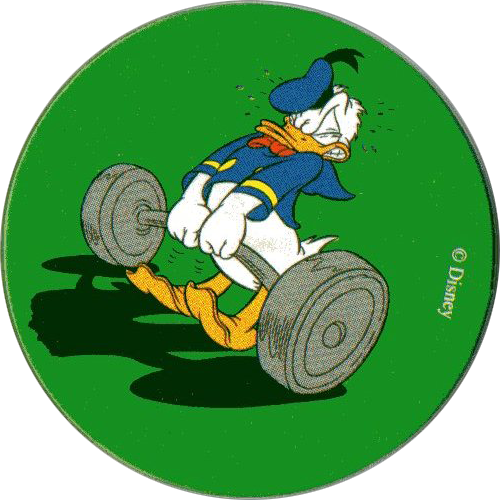 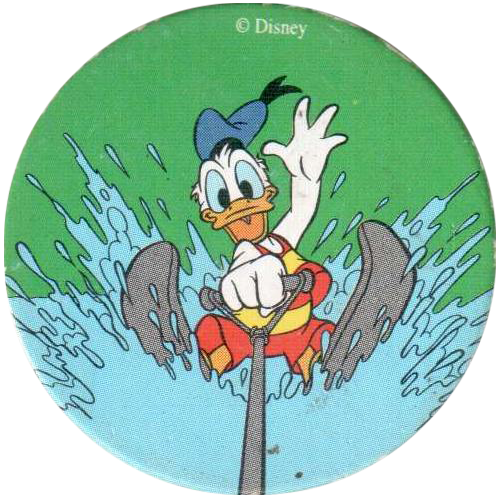 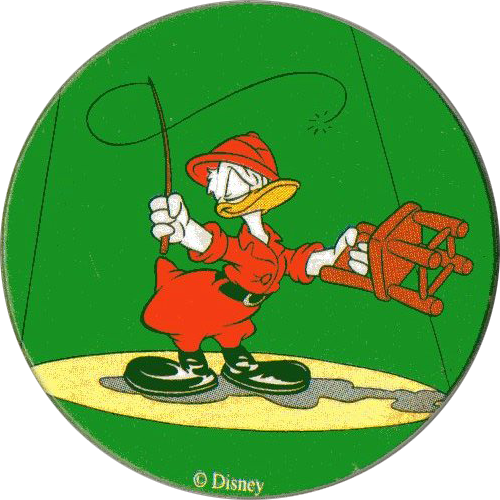 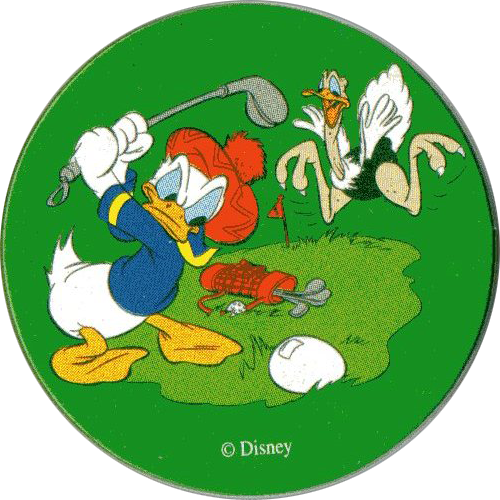 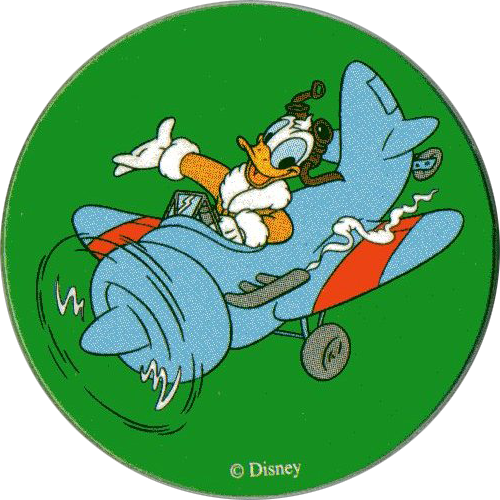 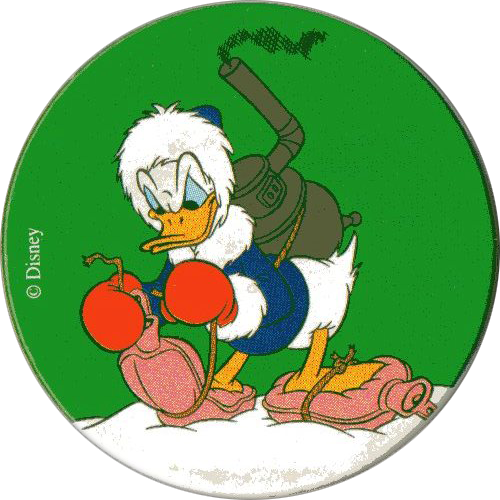 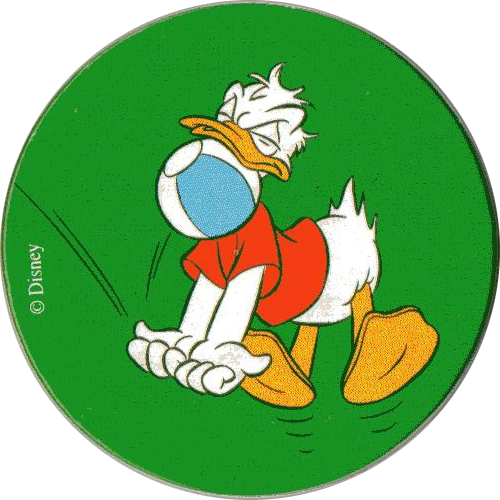 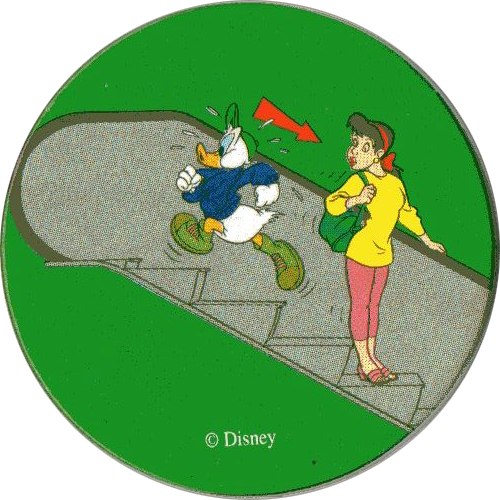 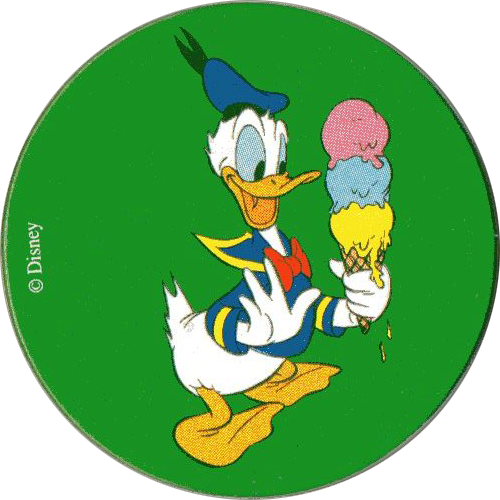 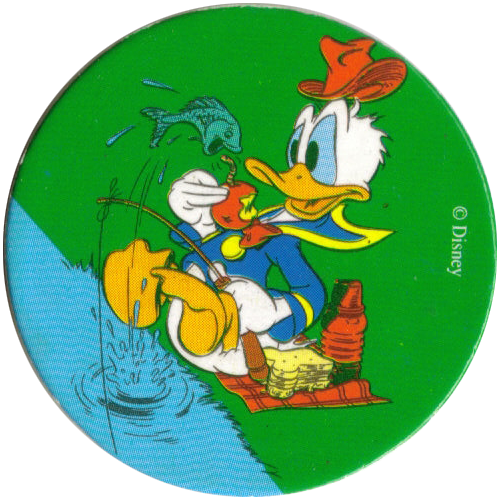 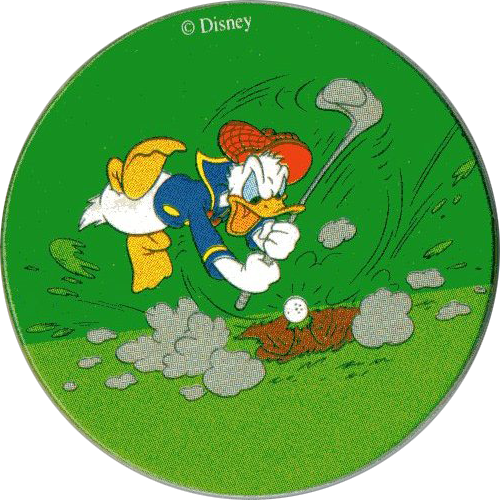 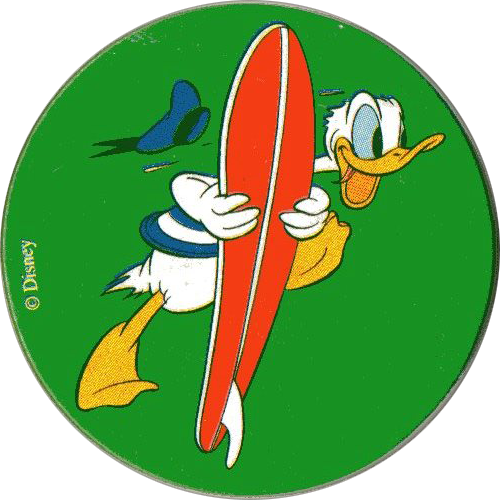 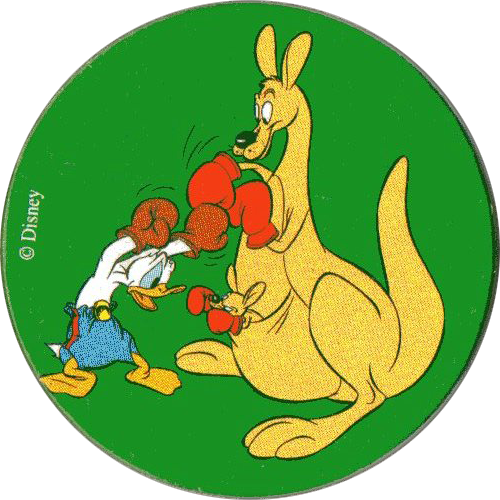 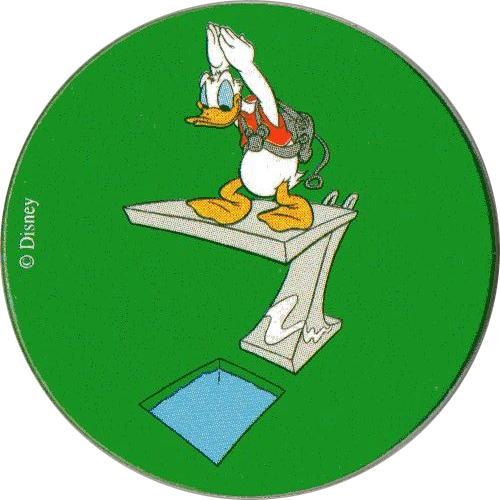 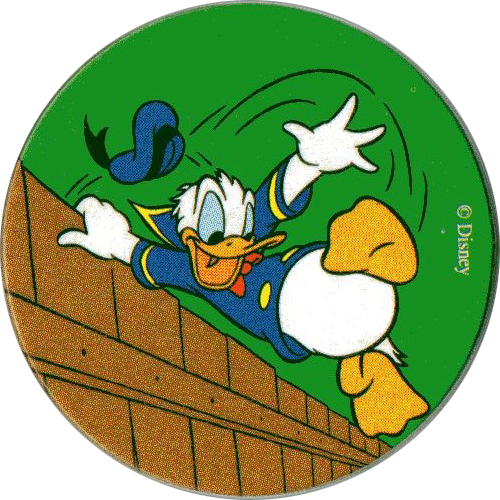 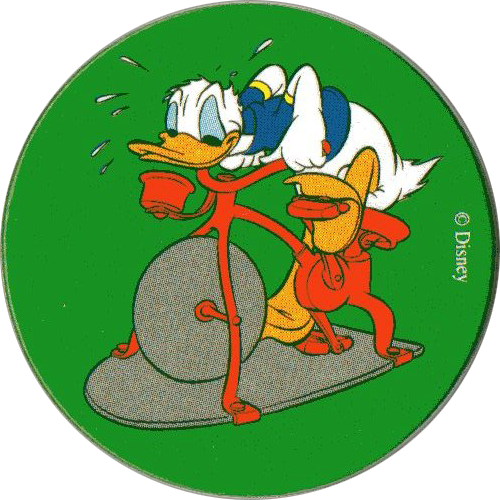 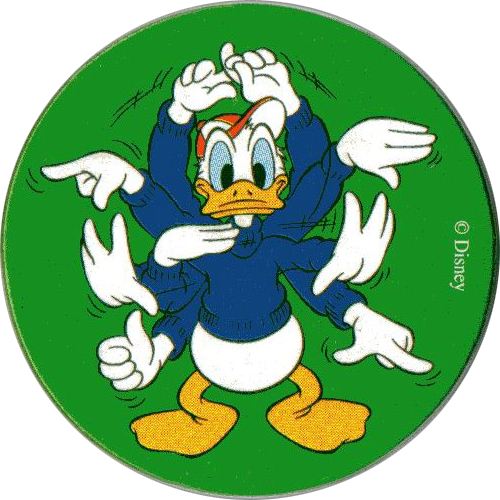 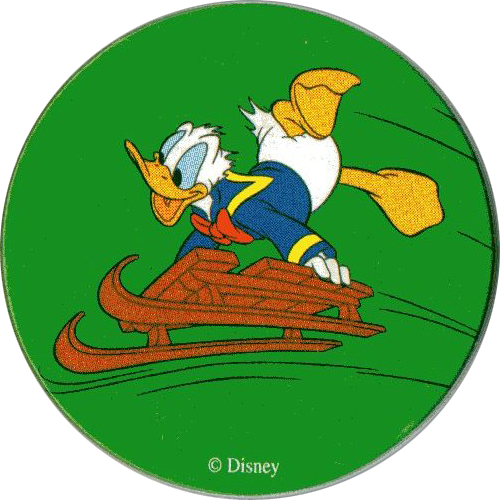 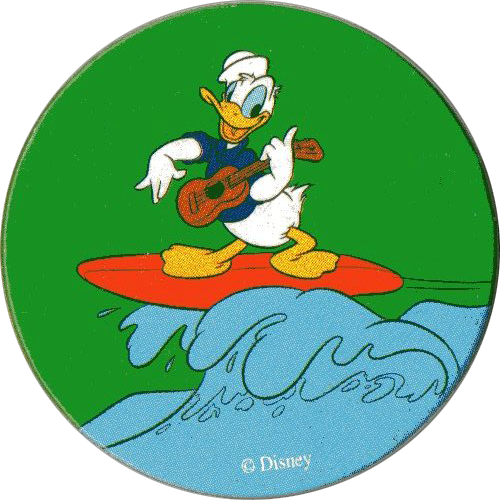 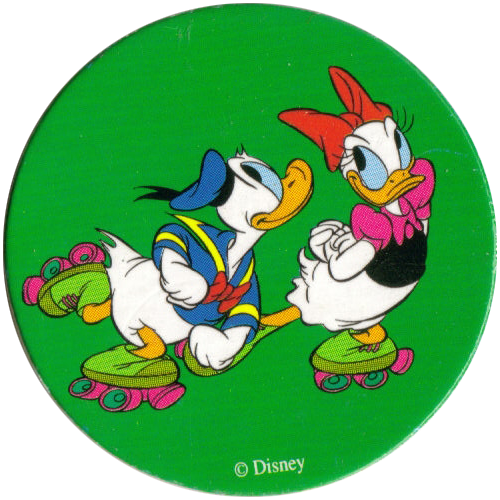 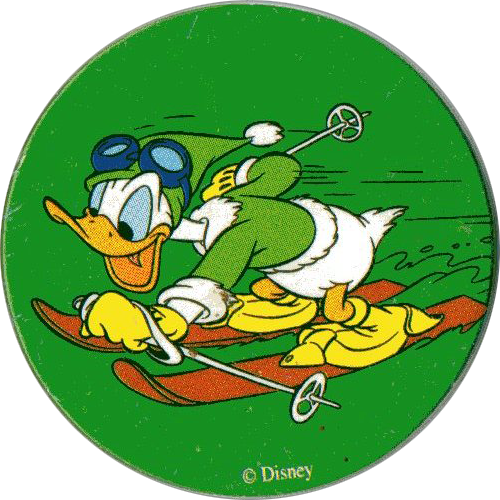 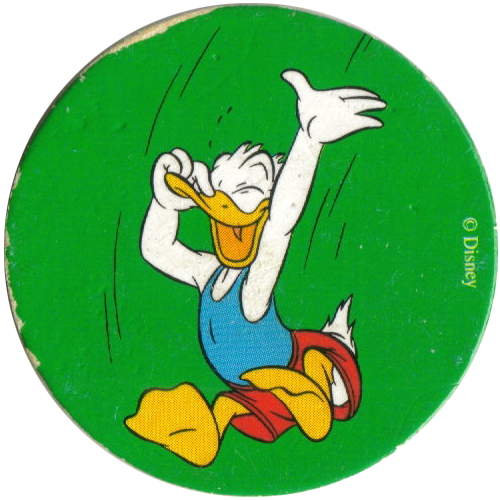 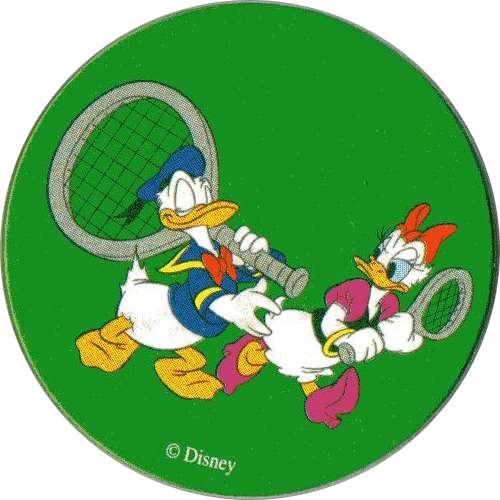 This fourth set, numbered 91-120, features Donald Duck in various situations.